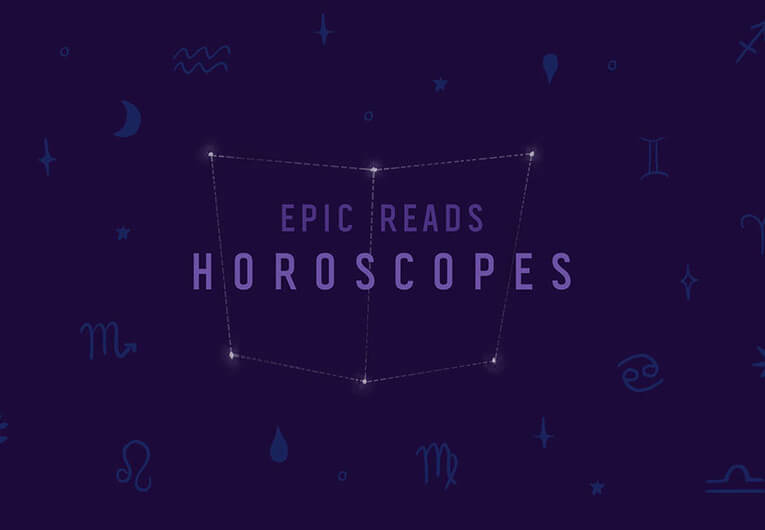 What’s up, Epic Readers? 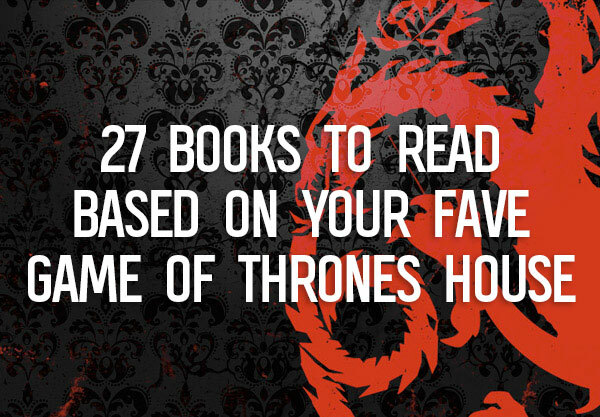 Ready for another round of Thoughts While Reading? This month I’m diving into THE CRUEL PRINCE, a book I have wanting to get my hands on ever since the barest of descriptions was announced. I’ve never read a Holly Black book somehow, but the last few Shadowhunter books have established a pretty healthy love of anything modern Faerie. So I have hopes. High hopes. I really don’t think this will disappoint. BUT ENOUGH ABOUT MY EXPECTATIONS. I’m here to read, you’re here to read about me reading, so let’s dive in! I think John Cho dancing is the approriate level of excitement here. 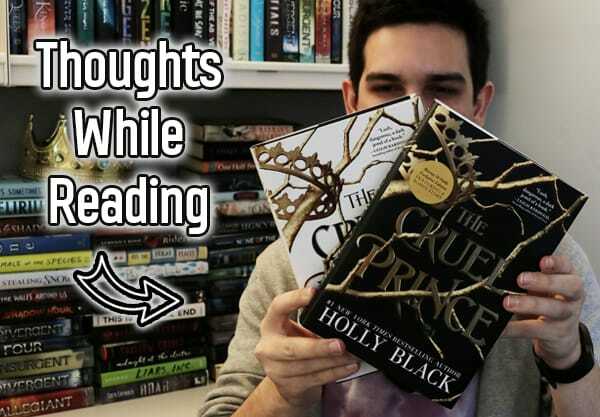 Scroll through for all my thoughts while reading THE CRUEL PRINCE! 21. Probably Elowyn I’m too lazy to really try for the others? But Dain seems cool so really idk!! 22. Prince Cardan! There he is!!!!!! 28. Honestly if I was stolen away to a magical world and still had to go to their version of normal school with history lessons and stuff I’d be so pissed?? 33. Jude is kind of impulsive and dumb but Taryn is too blah and boring!! 56. But I do NOT like Valerian!! 58. J U D E !!!! 59. She is going OFF on him!!!! 71. A mysterious note!! I love mysterious notes!!!! “They better,” I say to her. 93. JUDE!!!!! YOU CAN’T JUST STAB PEOPLE!! 96. “And if I can’t find a good enough story, I make one.” Locke you’re being sus!! 102. “The one you don’t like,” I tell her, ignoring her jibe. 104. “He ruins things. That’s what he likes. To ruin things.” HE’S A RUINER. HE RUINS PEOPLE’S LIVES. 124. I love every one of these characters!! 127. Is it really a YA fantasy if there isn’t a surprisingly beautiful gown delivered for the heroine to wear? 134. THIS!!! CANNOT BE GOOD! 139. SHE’S JUST!! HIDING THE BODY!!!! 140. What was it Valerian said?? When Jude dies it won’t be worth acknowledging? 149. Locke you are so sketchy!! 170. And they’re still partying!! What the f#&k!!!!!! 199. She’s going to crown Oak herself!! Yes b#tch yes!! 205. Okay cool a tad bit more clever this time!! 208. LET’S! STEAL! THE KINGDOM! 218. *Leslie Knope voice* POISON!!! 230. JUDE!!!!! WHAT A SLEIGHT OF HAND!!! Okay so basically I need book two immediately and also a spinoff for Locke please!! 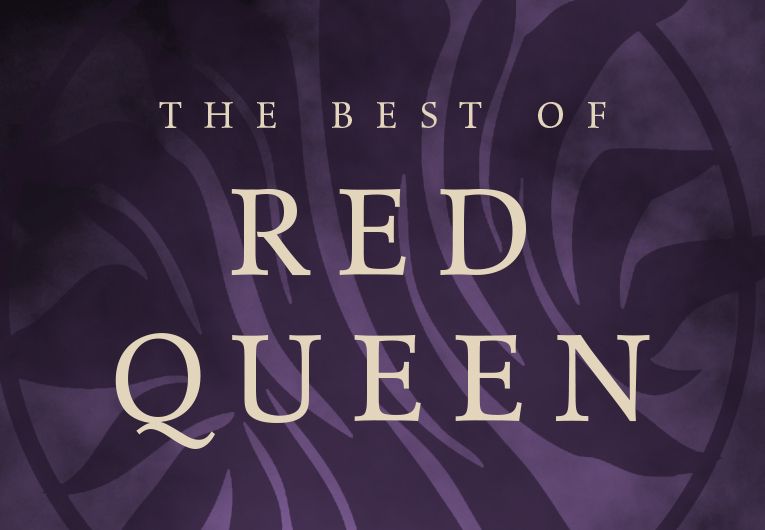 Have you read THE CRUEL PRINCE yet? How are you dealing with this book hangover?! I need advice. 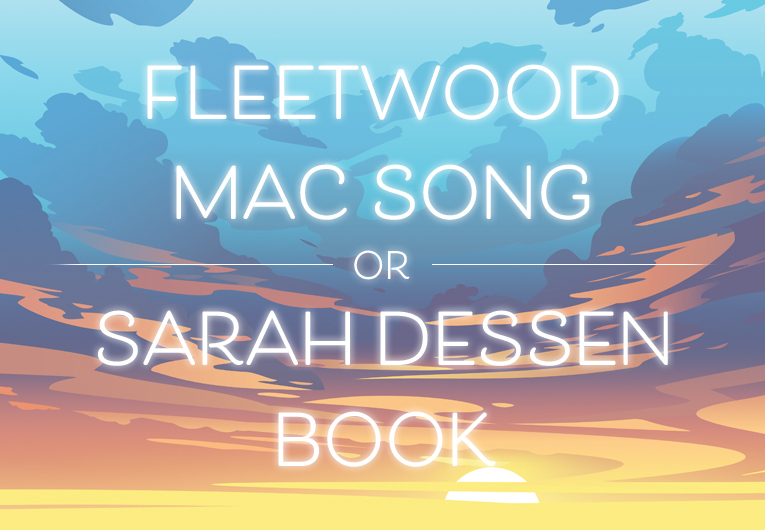 And hit the comments to let me know what I should read next! 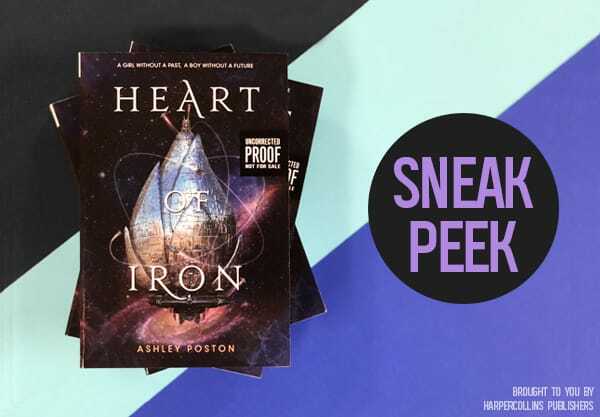 Read the First 3 Chapters of Heart of Iron!